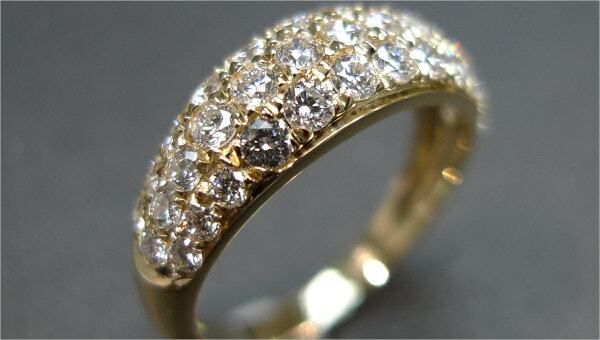 The color of a diamond will be appreciated well with a clarity chart which is ranging from colorless to light yellow; this is a rare information that people in the jewelry business or gem industry is familiar of. 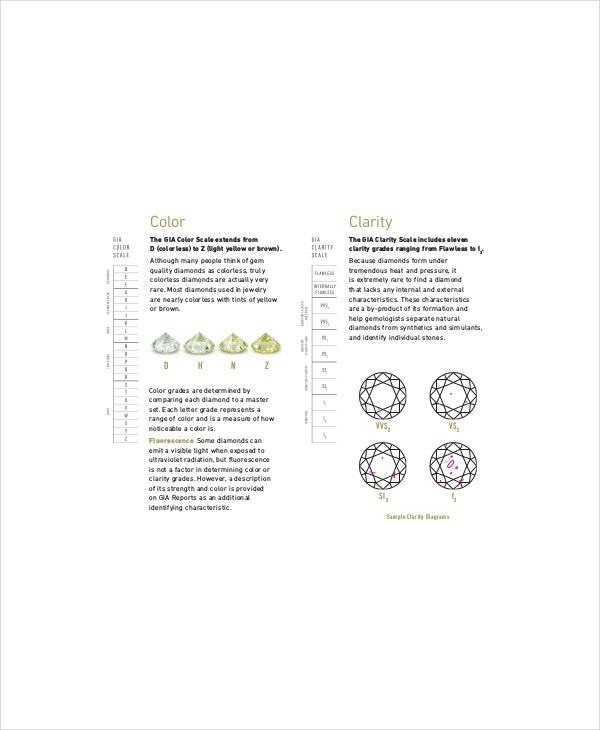 This chart is for expert’s eye alone to use where the degree of transparency of each diamond must be seen clearly and compared to the Chart Templates where the ot will be graded for its color. When you want to have the sure thing to help you in verifying any diamonds flaws or blemishes that make it value decrease then diamond grades clarity chart will be your tool to have. Any problems in the diamonds integrity, color, cut and transparency will be all be given to you by this chart where you can classify the clarity and the value of it after doing the grading. To ensure whether a diamonds imperfections can be classified under included1 or included 2 then a clarity charity in excel will help you with a modern method of showing you the information or images in giving the proper verdict for any diamonds flaws. This category is for any jeweler to apply in their line of work where handling diamond and properly checking its value will mean a big thing for their business. 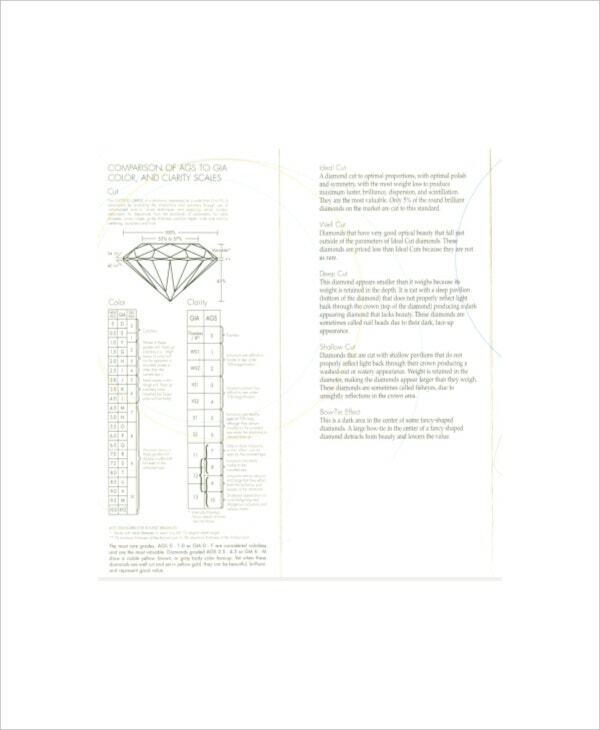 All of the charts and diagrams that pertain to diamond evaluation will be given to you by this chart based on what is used in the gem and jewelry business. You can ensure that the information you are applying are all based on the standards og grading a diamond when it comes to their clarity. You can also see Diamond Color and Clarity Chart Templates. This chart will help distinguish the diamonds flaws where it should be between included 1 or included 2 that can determine the real value of the diamond despite of the imperfections seen in the visual appearance of it. 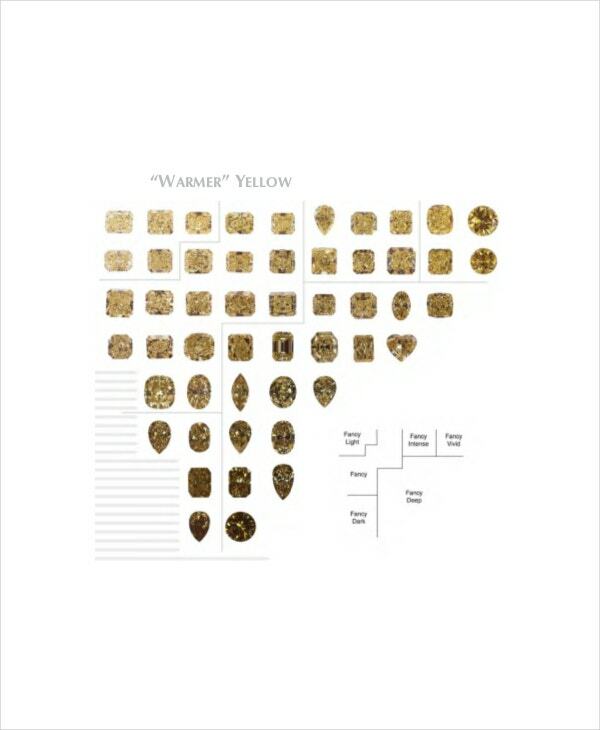 Grading precisely is one quality that a jeweler must attain in their profession; with this chart they can be more competitive in their line of work. You can get this in any clarity chart grading scale with the images of a diamond where you can check the blemishes and imperfections of a diamond; you must choose a worksheet where you can copy the data that has the included category where you can paste it in and have some special parts added to it. You can also see Diamond Color Scale and Clarity Chart Templates. 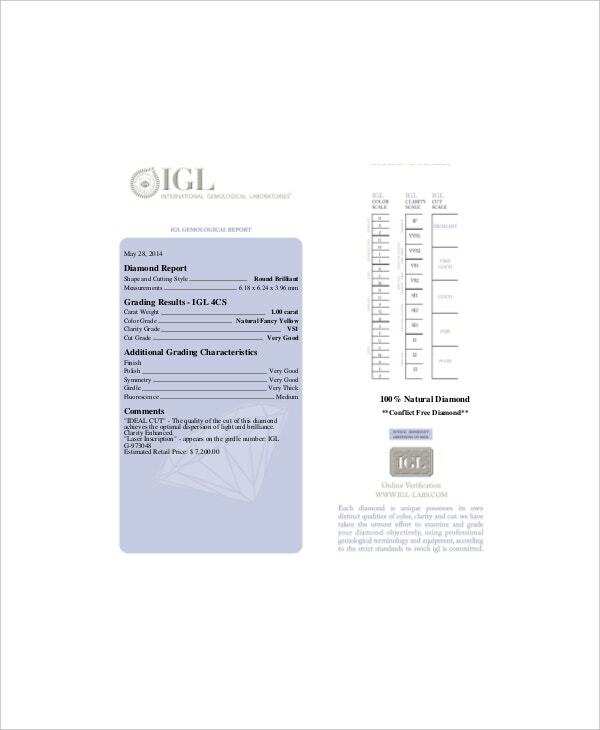 With the gemological institute of America chart, you can start working on the clarity chart you will make as your own as they are the body recognized internationally for diamond grading. At Microsoft word, excel and pdf file, all of the information seen in the chart can be in your personal computer by downloading it. the chart is made on what is applied by many jeweler or jewel maker to make sure that it can be applied in any diamond clarity grading.